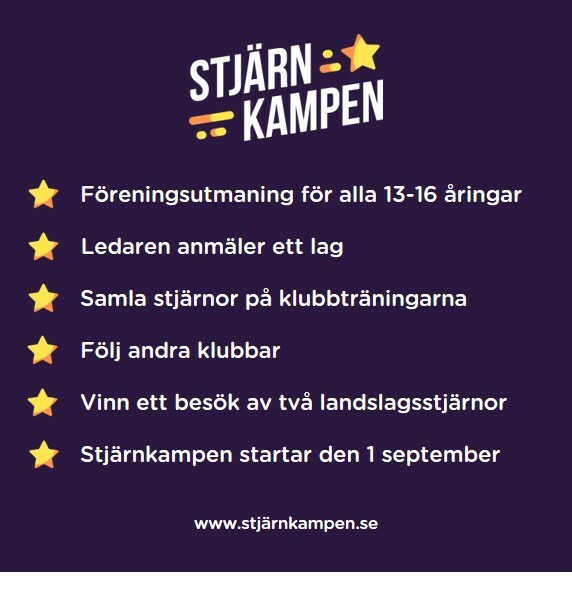 Nytt datum för tävlingen är 4 november 2018. The competition area is embargoed for all training and competition until the competition has finished. Because the competition is a quality level 1 competition, it also includes club members who will not participate in the competition themselves.